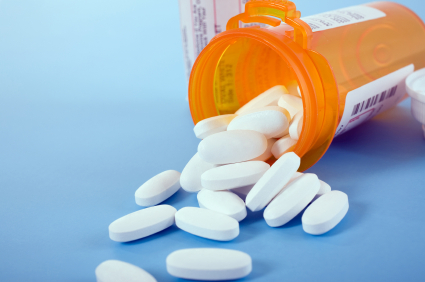 Facts about pain killers show that there are two main types, opiates and opioids. The opiates and the opioids (derivatives of opiates). Opiates are the alkaloids found in opium (a white liquid extract of unripe seeds of the poppy plant). Opioids are any medication which bind to opioid receptors in the central nervous system or gastointestinal tract. Facts about pain killers show that opioids are used in medicine as strong analgesics, for relief of severe or chronic pain. Interestingly, there is no upper limit for the dosage of opioids used to achieve pain relief, but the dose must be increased gradually to allow for the development of tolerance to adverse effects (for example, respiratory depression). According to eMedicine and facts about pain killers, "Some people with intense pain get such high doses that the same dose would be fatal if taken by someone who was not suffering from pain."